It’s that time of year again folks. The 2019 MCLA SZN kicked off last weekend with some early season games to break the sticks in and get the legs loose but this weekend we will truly see the first of many thrilling contests. Later today the MCLA will be dropping their Pre-Season Poll, so naturally, we had to beat them to the punch. We aren’t going into detail about each team as it’s still a bit too early to know what studs will emerge or what returners will pick up where they left off. So without further adieu, here is our 2019 Pre-Season Poll. Yupp so that’s it. No South Carolina, Michigan State will fall back to earth, and there is no way Liberty can keep up their success from 2018. This is our poll, does it look familiar? It should. In just looking at this there are 6 teams missing out from the Pre-Season poll in the Final Top 20. In fairness, that’s not too bad of a guess, but going into the 2018 season South Carolina received 1, yes 1, Pre-Season poll vote. 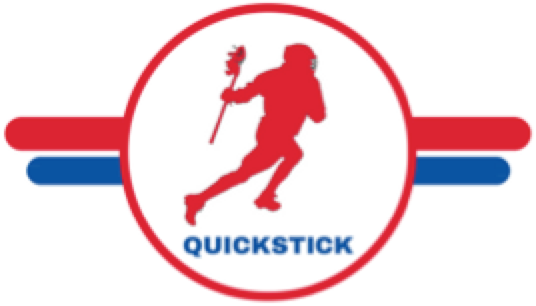 Us at QuickStick will not be dropping our first MCLA Poll until late February. Teams need to play, we need to learn more about who’s gonna lead and who’s gonna breakthrough. For now, enjoy the MCLA Poll that comes out later today, but remember it means nothing. The boys at South Carolina will tell you that every day of the week.